Welcome to the speed camera database for Kent and Medway - included in our database are the locations of both fixed and mobile speed cameras across the county. As well as adding new safety camera locations to the Kent database you can also update, add and amend the details to current locations. To do this, simply click the 'Update location' link found below in each individual location page e.g. SEK053. 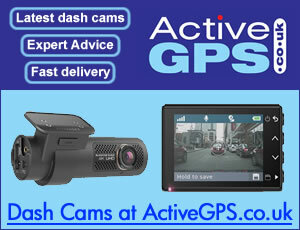 The UK's first HADECS 3 speed camera is live and active in Kent on the M25, view the camera here. 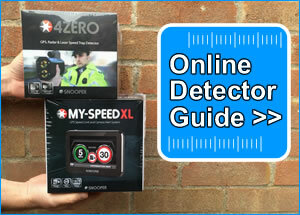 A number of Speedspike cameras on both carraigeways of the A2 between Dartford Heath and Falconwood (50mph limit). Most of them seem to be linked to the joining carraigeways, but at Dartford heath (eastbound in place, westbound looks like it's coming soon) have two on a gantry.